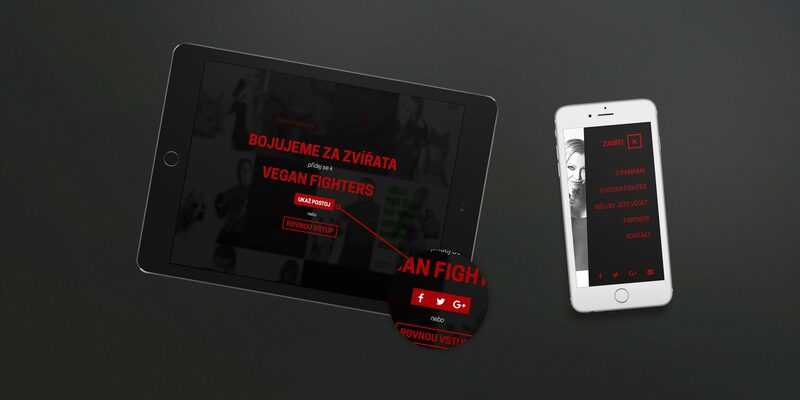 Campaign website for athletes who fight for animals. They're vegan, yet they're on the top of their category. May – July 2015 / Agency: Clearly.